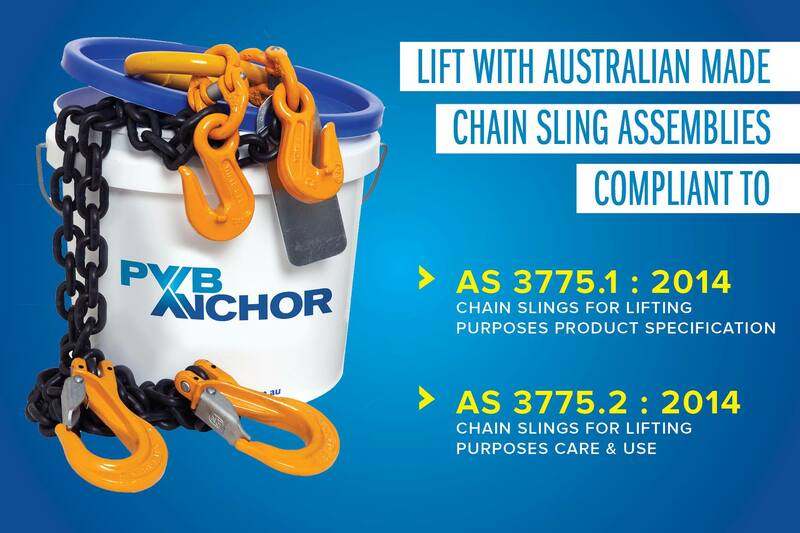 Our Pre-Assembled Chain Slings are available in various sizes, in lengths up to 6 metres supplied with either Self Lock or Safety Latch Hooks. Assembled, tested, tagged and available ex-stock these slings are packaged in handy, recyclable plastic containers with test certificates. We can also offer custom made chain slings to meet most requirements in either Grade 80 or Grade 100. 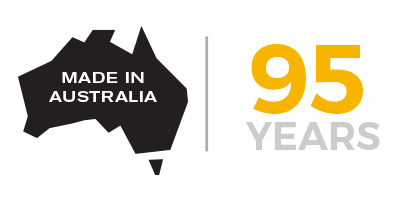 For sales enquiries please contact us on 1300 792 262 or click here to complete the contact form with your requirement.